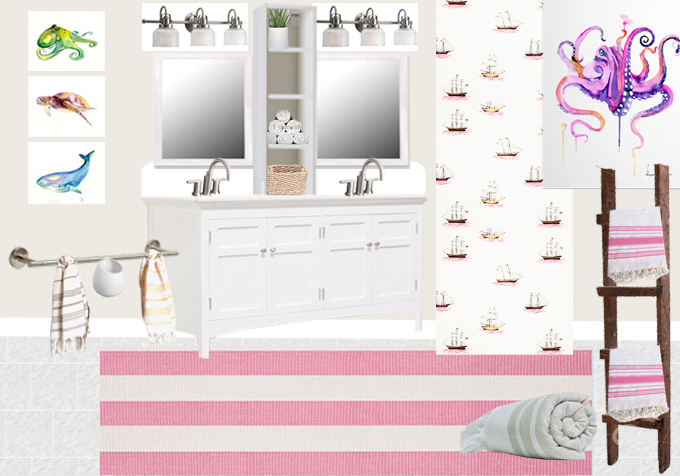 As I was writing this week's post about the bathtub, I realized that I have never shared my vision for what the guest bath is going to look like. No, we haven't totally forgotten about our bathroom, however, the project has been completely neglected. Last I left you with a disaster of a story about our bathub meltdown after the inspiring "To Spray or Not to Spray" post. Now, I want to talk a little bit about the second time around refinishing our tub. For my friend's nursery we are trying to be very budget conscious, especially now that we are reaching the end of the project. 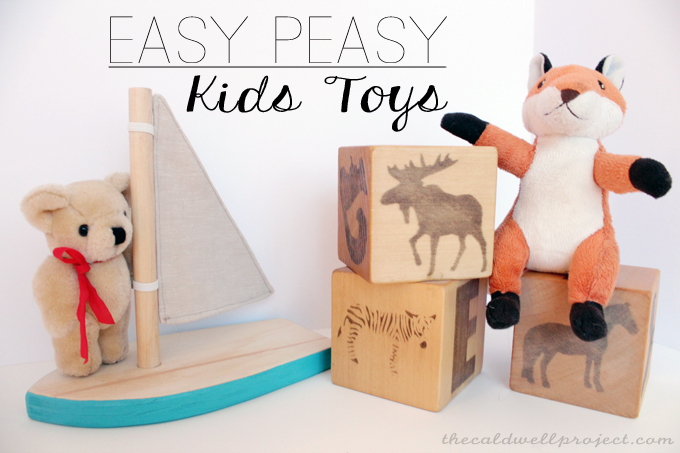 So, to make the most with what we have, I whipped up a few toys that we can use as decor, and later on for some fun. The nursery that I've been working on with my friend is getting closer and closer to being done by the day. BTW, it was a boy! There are a few more projects that still need to be finished before the end result BUT...here is a little teaser of what the room is starting to look like. 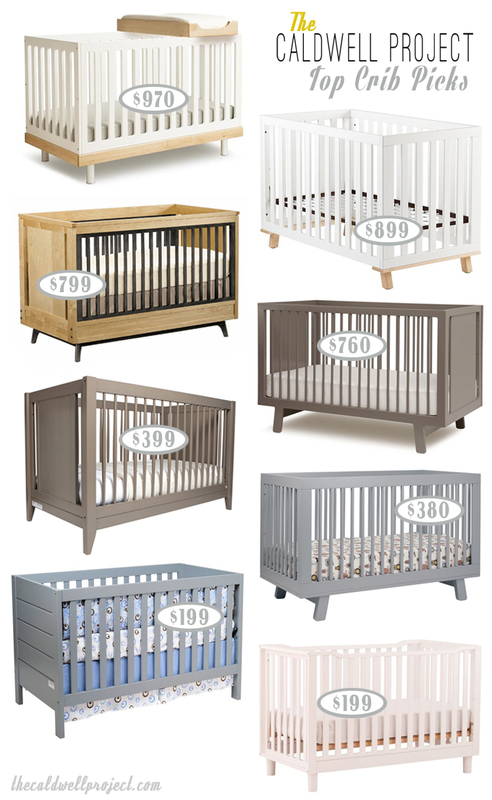 One of the first things you think about buying when you are going to have a baby is a crib. A few weeks ago we sold our crib that went through our first two children. It was a little bittersweet and I truly loved the crib, it just didn't fit into my vision for the new nursery. So, away it went and the hunt was on for a new crib, and I eventually settled on "The One". 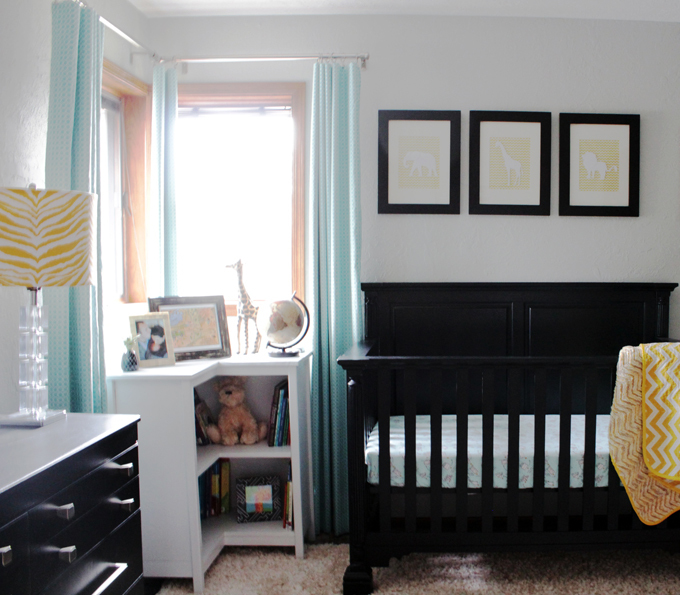 If you didn't catch the crib in the nursery mock up you can check it out here.